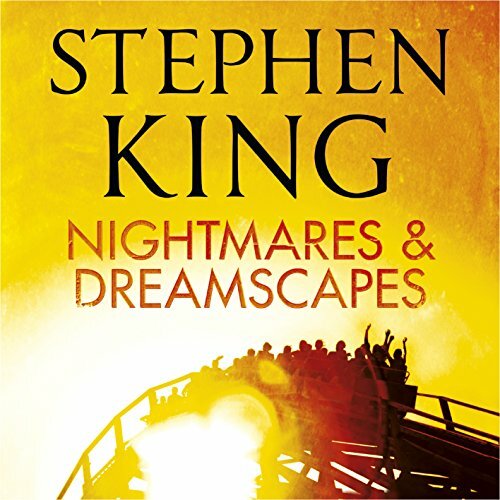 Showing results by narrator "Kathy Matthews"
A star-studded cast of readers present unabridged tales of horror and suspense from Stephen King's classic best-selling short story collection. 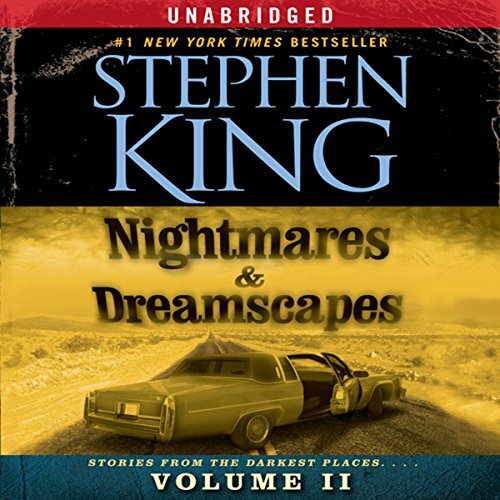 A star-studded cast of readers presents unabridged tales of horror and suspense from master storyteller Stephen King. The Stephen King Amusement Park - an unnerving experience, with rides every which way to hell...and a few to glory. A solitary finger pokes out of a drain. Novelty teeth turn predatory. The Nevada desert swallows a Cadillac. Meanwhile, the legend of Castle Rock returns...and grows on you. What does it all mean? What else could it mean? Drawing on more than 15 years experience as a clinical psychiatrist, Dr. Guthrie discusses the fine line between good parenting and "pressure parenting". 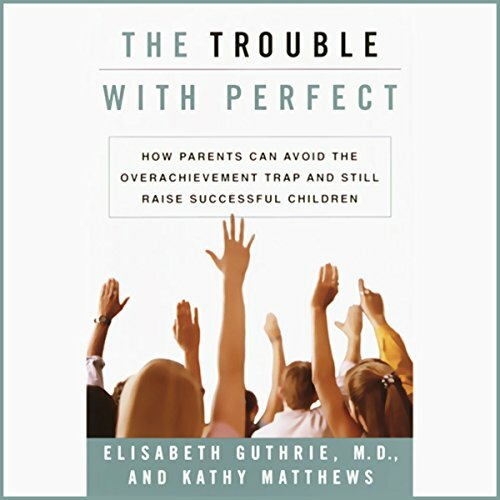 She concludes that if parents focus on their sons' and daughters' healthy development, families can avoid the backlash that results from the current trend of demanding perfection from children.